Canadian Saints fans (FOX 8 photo). 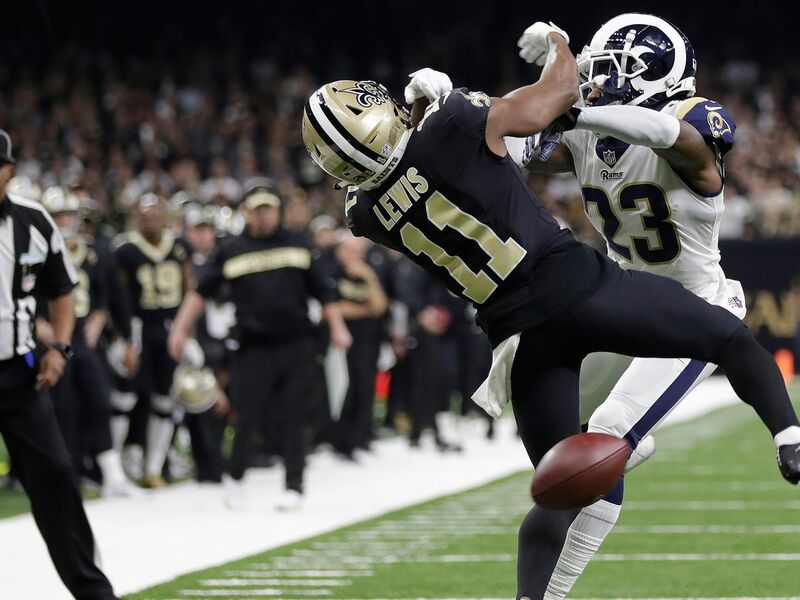 NEW ORLEANS (WVUE) - The Saints are one game away from knowing whether or not they’ll compete in the Super Bowl and fans are flocking from across the country -- and even further -- to watch them play the Los Angeles Rams in the Superdome Sunday (Jan. 20). Jaycen Snider and his son could pass as locals, but the pair came all the way from their home in Canada to support their favorite team. "This has always been on my bucket list to come and see the Saints," Snider said. And Just how much did he have to pay for tickets? “American price, they’re about $750, but if you translate it to Canadian, that’s like 12 or $1,300 a piece, but it’s worth it,” Snider said. “There’s the man, right there. 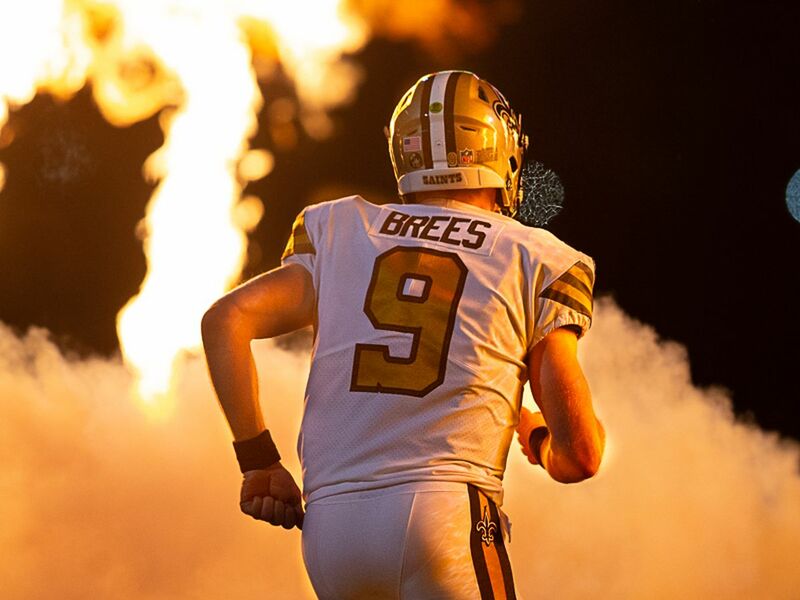 That’s him,” Snider said as he pulled out his freshly purchased Drew Brees jersey. 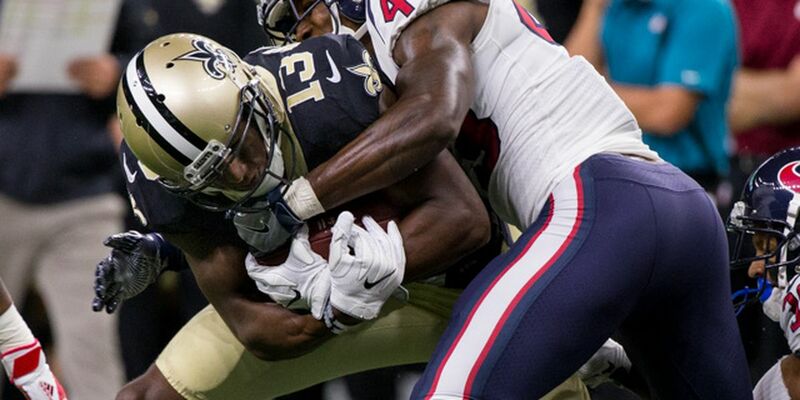 Snider’s love for the Saints started when he traveled to the area to help with the aftermath of Hurricane Katrina. “I did relief work for Biloxi and Ocean Springs, and I fell in love with this place, and I fell in love with the team and the people,” Snider said. They’re not the only ones who made the trip. Ken Ott and his family traveled all the way from Denver, Colorado to watch the Saints play in their home stadium. 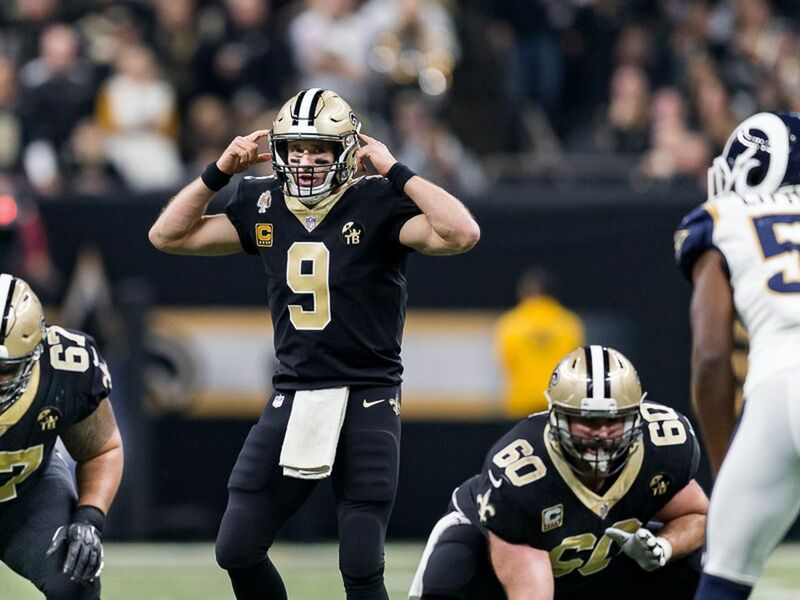 “We’re Saints season ticket-holders, and we knew we had to be here for the big game tomorrow, and I wanted my kid here to know what it’s like to be in New Orleans,” Ott said. Ott said he knows how dedicated Who Dats are, and said being at the Superdome is an experience he’s excited to share. Because tickets for the game are in high demand, the State Attorney General and legitimate ticket websites like SeatGeek warn people to be wary of scams. SeatGeek spokesman Chris Leyden said it’s important to know who you’re buying from. “The first piece of advice that we always give is don’t buy something on craigslist, or from somebody on the street. Just because if you do run into any issue, you’re not going to have any way of tracking down the person who sold you the ticket,” Leyden said. He said reputable websites will verify tickets to make sure they're real. The championship game is less than a day away and for those who haven’t gotten their tickets yet, it’s not too late. In fact, Leyden said this may actually be the best time to buy them. “We’ve seen prices drop about 25% since Monday, but we’re still seeing the cheapest ticket at more than $300. So this is still an extemely hot ticket,” Leyden said. Others, like Tareen Rudolph, said they’ll stick to tailgating.